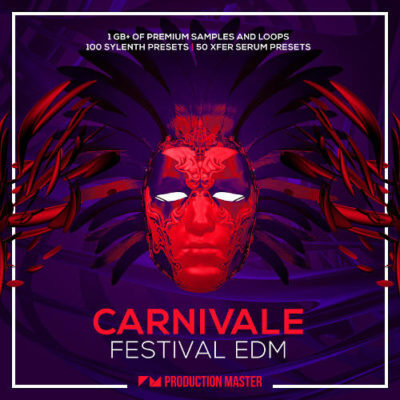 Carnivale – Festival EDM is an exciting collection of royalty free loops, one shot samples and presets dedicated to producers who are looking for sounds targeted at Big Room House, EDM, Electro House and Progressive House. The highlight of this collection is a huge array of synth hooks and leads. 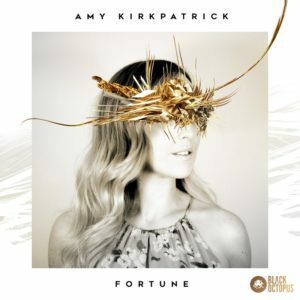 Whether you prefer anthemic supersaws, mellow chord plucks, squelchy lead synths, melodic fills or percussive arpeggios, “Carnivale – Festival EDM” has it all! These synth sounds are truly monstrous, designed exclusively from the scratch and ready to upgrade your production to the top level. Explore the wide selection of heavy-weight drum and percussion sounds! We ensured to deliver the most variable collection of precisely processed tonal low kicks, big room snares, diverse percussion, bright hi-hats, crisp tops & more! We have also included individual loops to give you a personalized option for programming your own drums. Set up the mood of your track with the right vocal chop or add tension-wrenching effects as an extra layer to enhance your creation and inject new life into your sound! On top of the audio samples, we have also captured a solid collection of 50 Xfer Serum and 101 Sylenth1 presets. Our essential selection will show you how to blow up the dancefloor! 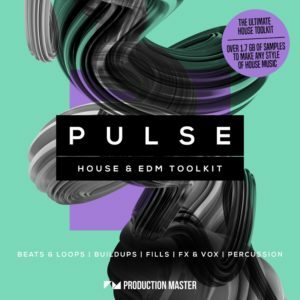 Make chart-topping EDM banger using fully editable presets and let your creativity loose. Inspired by artists such as Nicky Romero, Dimitri Vegas and Like Mike, Hardwell, Knife Party, Swedish House Mafia, Afrojack, Laidback Luke, Axwell and Hardwell, this exclusive XL sample collection gives without a doubt a groundshaking big room experience. What are you waiting for? Grab “Carnivale – Festival EDM” right NOW!